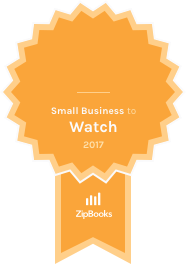 Tyler, Texas — ZipBooks is proud to recognize Once Upon A Pool as a ZipBooks Small Business to Watch for August 2017. Once Upon A Pool was selected across all small businesses using the ZipBooks platform. Once Upon A Pool, founded in 2015, provides swimming pool maintenance and repair work to east Texas. Their maintenance program offers a weekly cleaning, check and addition of chemicals, brush, and backwash so that all their customers have to worry about is enjoying their pool. Once Upon A Pool provides swimming pool maintenance and repair work. They visit client's once a week to clean, check and add chemicals, brush and backwash so that all their customers have to worry about is enjoying their pool.